While technology service options continue to evolve, procurement processes and policies of these organisations have remained firmly rooted in historical practices that are no longer effective. In order for public research organisations of all sizes to take advantage of the best solutions the market has to offer nowadays, a more flexible and agile procurement process must be created and implemented. In Chapter 3 in particular, the Roadmap represents a precise Call to Action for the three major stakeholders involved in the cloud procurement process: Public Research Sector Organisations (the demand-side), Cloud Service Providers (the supply-side) and Policy Makers (the regulators). Download the PICSE Roadmap now! After the Roadmap publication we received some new inputs from the different contributors. That's why we created the following webpage: PICSE Roadmap Additional Inputs. Click on it to read the new contributions. 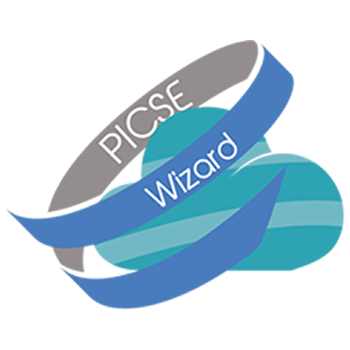 If you want to add anything, please contact us at info@picse.eu and we will add your contribution on this page. The major outcomes of the PICSE Call to action are summarized in the Call to action flier and in the Call to action Booklet.